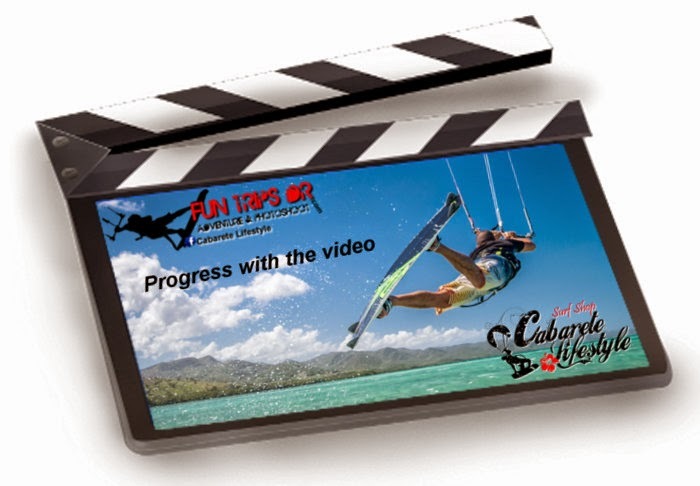 Look for inspirational tips to help with your kiteboarding progression. You are at the right place. FUNTRIPS DR has new trick & tips every month! Learning the maneuvers, skills, and technical know-how is one of the important aspects of Kiteboarding. Familiarize yourself with the essential lessons and techniques on how to kitesurf and understand the ins and outs of the sport so you can have a safe and enjoyable Kitesurfing experience. Our instructors,Teddy & Carlos have always some good info available and are ready to help or for test our Slingshot gear. They look forward to meet you.